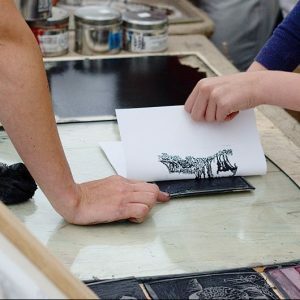 A two-part series of workshops covering the basic principles of creative lino printing. In the Introduction workshop you will understand the process of using lino to create stamps and templates. In the Create! workshop you will make your own template and use it to print your design on different items. 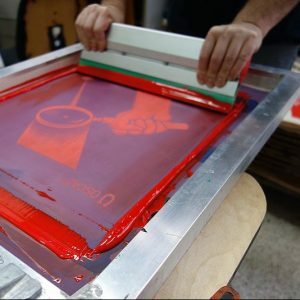 A two-part series of workshops covering the basic principles of creative screen printing. In the Introduction workshop you will understand the process of screen printing and the mechanics involved in this art form. In the Create! workshop, you will create your own design and use it to print on different items.